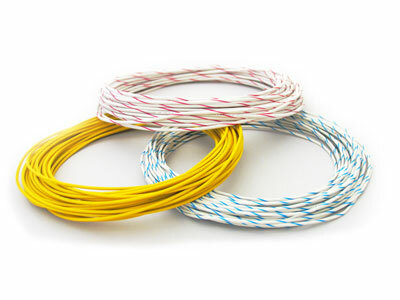 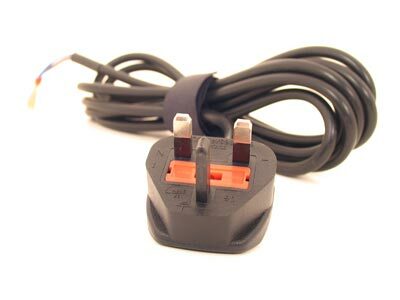 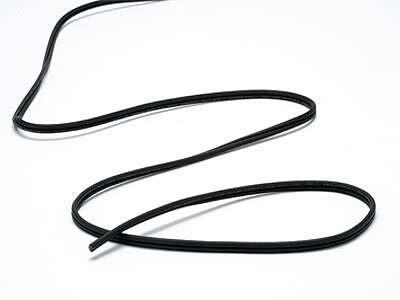 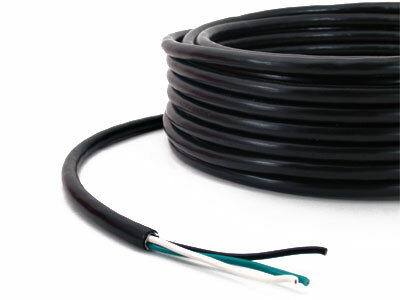 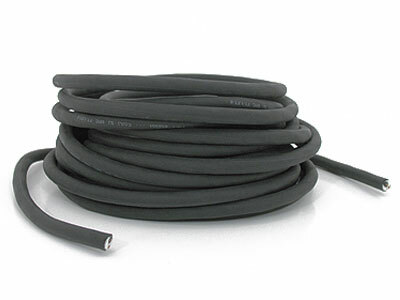 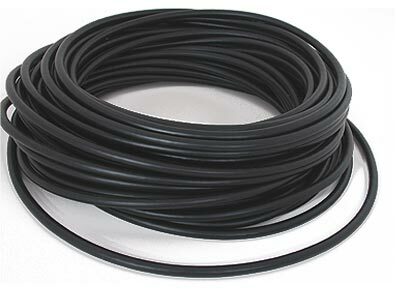 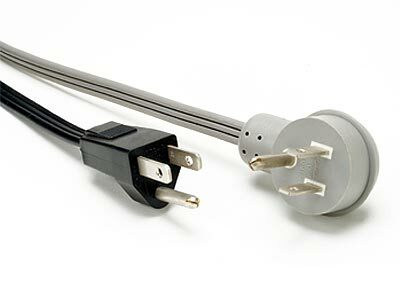 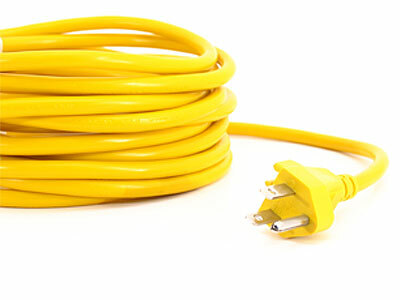 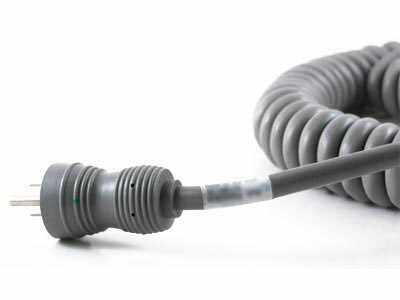 From a ultra-soft, memory free high voltage cable that powers electro-surgical devises during surgery to long term immersed cable that light up and power swimming pools, Conductive’s wire and cable division designs and manufactures high performance cables for all applications up to 10KV. 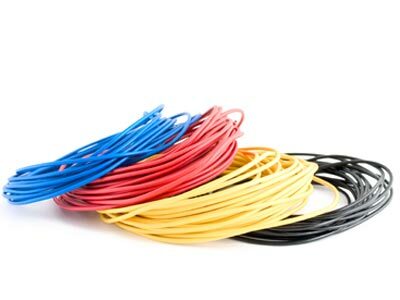 Conductive’s wire & cable facilities are vertically integrated from polymer design and compounding to copper conductor fabrication to insulation and jacket extrusion. 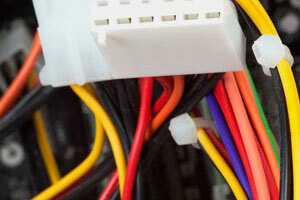 Customization of products for application specific deployment is possible with both performance and value. 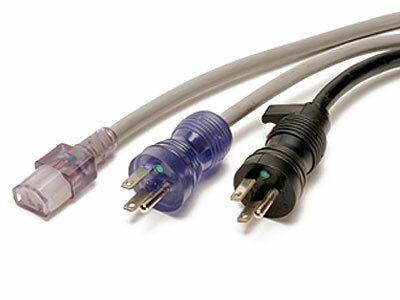 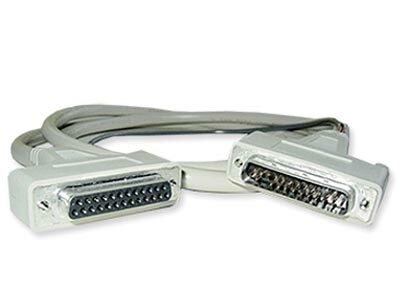 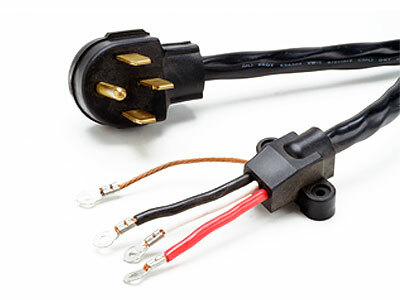 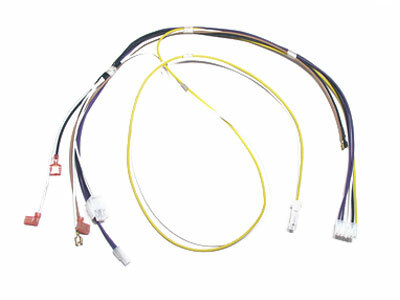 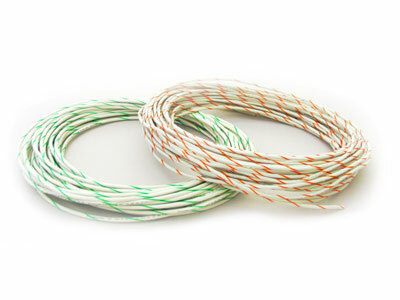 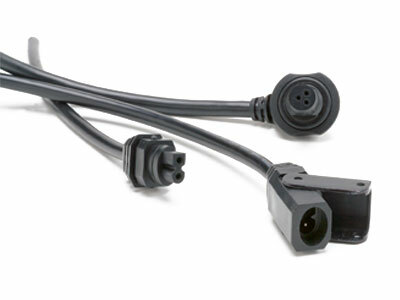 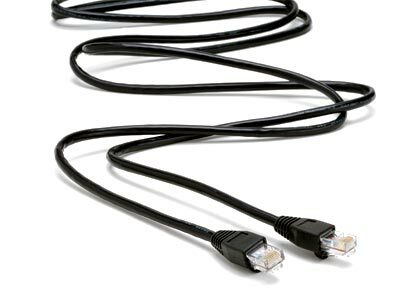 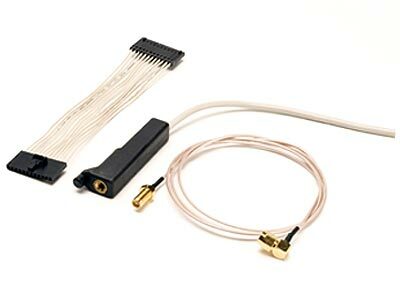 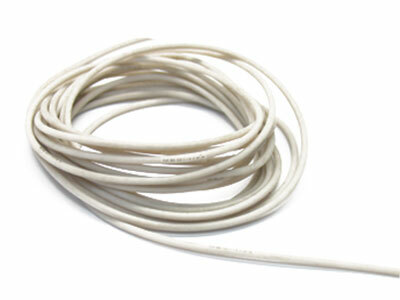 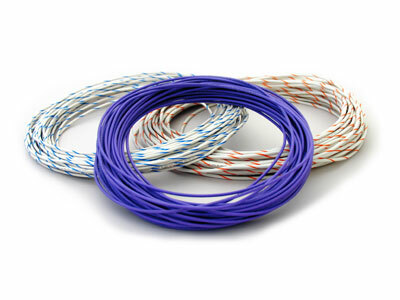 Conductive specializes in high performance wire and cables. 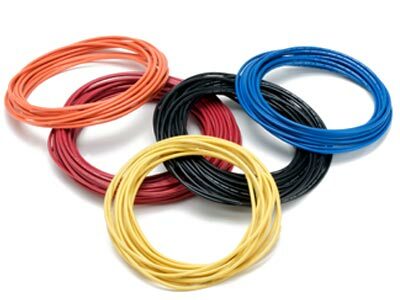 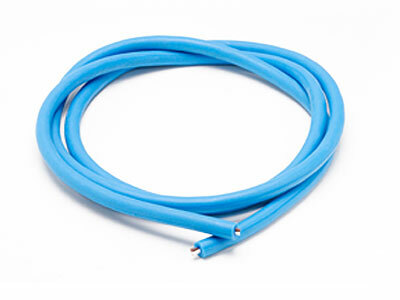 In house polymer design and compounding aids Conductive’s wire and cable division to create and extrude specialty cables dedicated to outperform in applications that require more than off-the-self cable offerings. 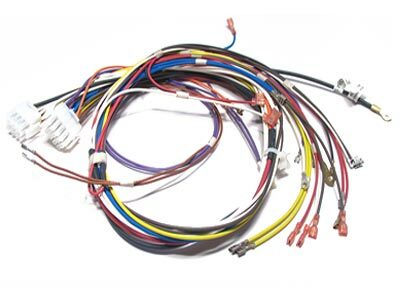 Conductive’s Lean 6 Sigma manufacturing foundation focuses on uncompromising quality with constant efficiency gains and waste reduction in manufacturing and processing. 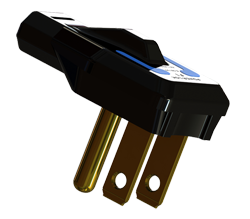 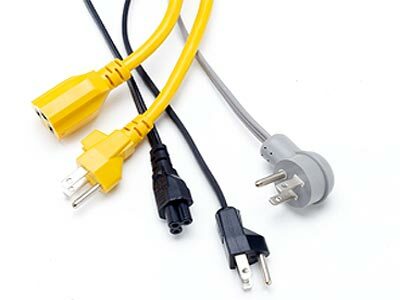 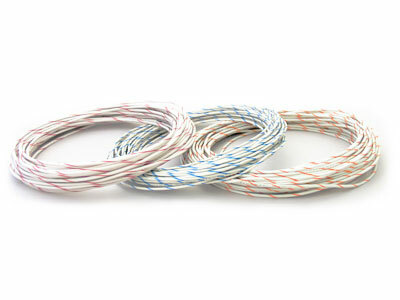 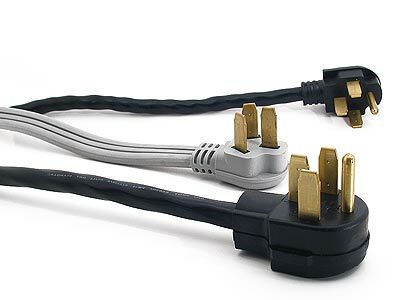 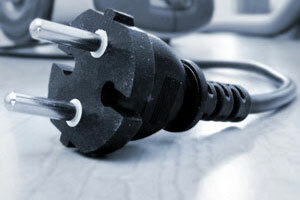 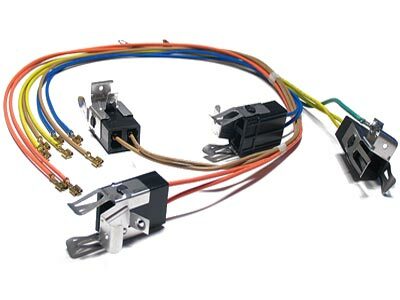 This translates into a value proposition that makes Conductive wire and cable products more competitive while exceeding performance requirements.